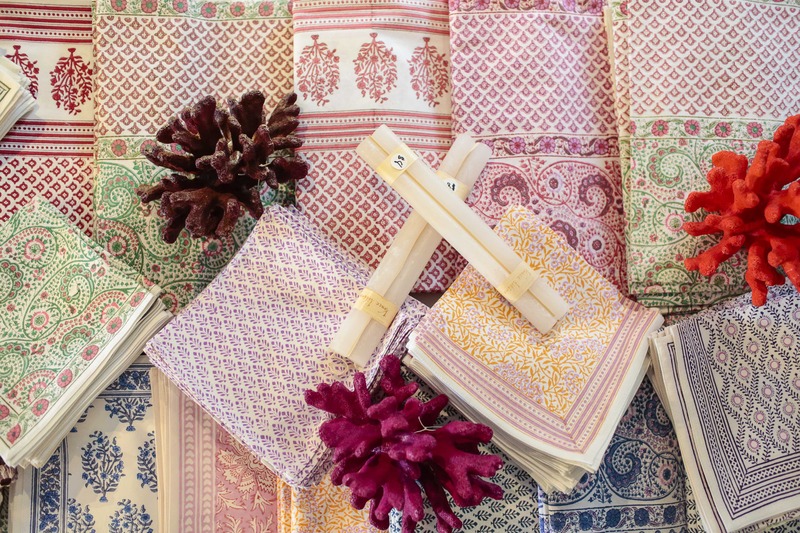 Haute Hamptonites Are Loving Lindroth Design! 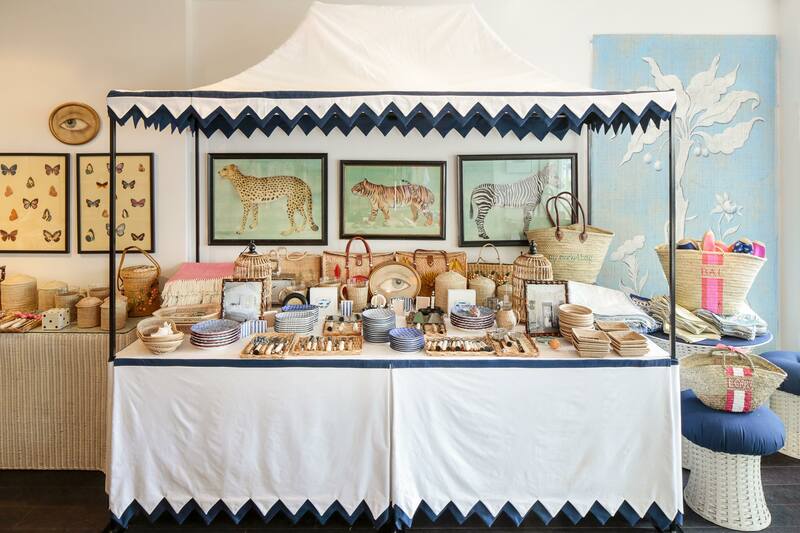 Three of the most exciting names in resort chic: Sea Star Beachwear, Sunni Spencer and Lindroth Design – have combined forces to launch the season’s most talked about pop-up boutique at 66 Jobs Lane in Southampton. The pop-up store will stay open through Labor Day weekend, operating 7 days a week, to bring together their exciting brands. Interior designer Amanda Lindroth comes to Southampton by way of Lyford Cay, Bahamas and Palm Beach. While her style shows great respect for classical design and architecture, her love for color, creativity and resort spirit shine through in her projects. 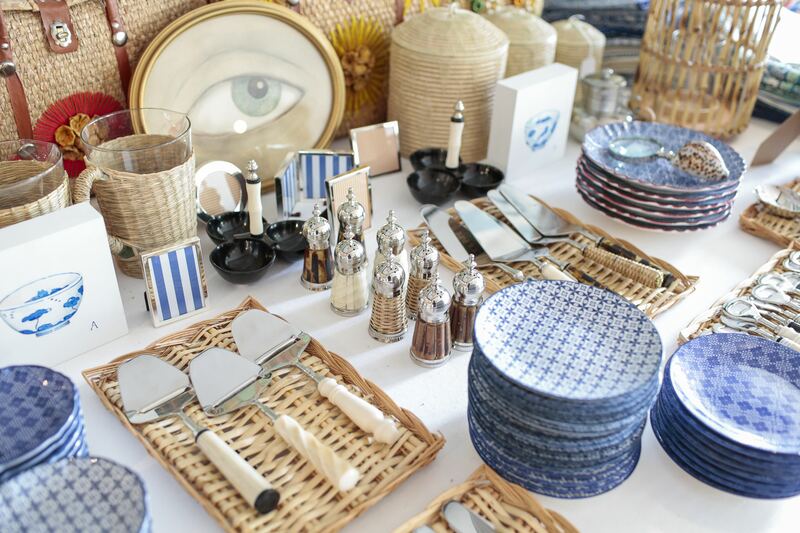 Tabletop fun abounds with trays, flatware, tablecloths and more for chic summer entertaining and great house gifts. Also included are bar accessories, fun prints for the walls, and rattan outdoor lanterns. 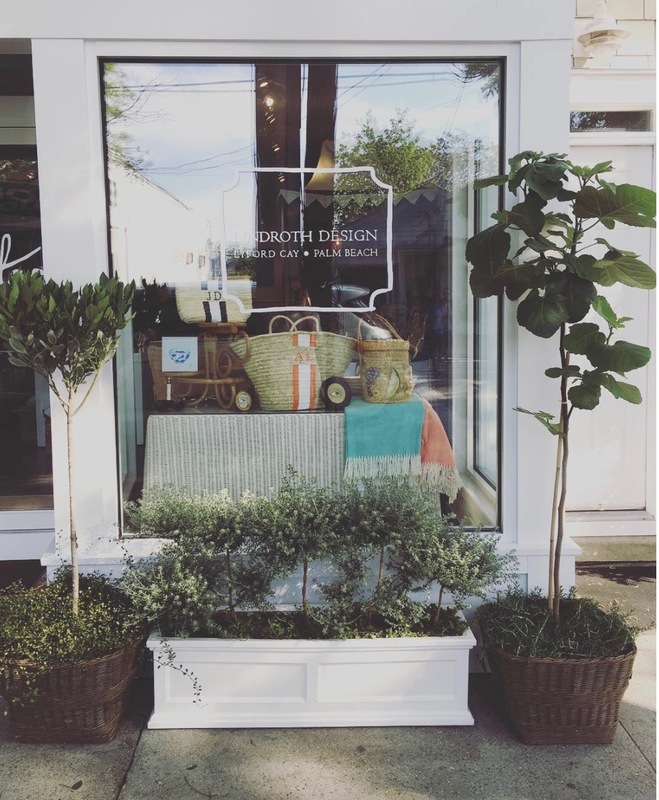 Amanda Lindroth has gained an international reputation for her resort interiors and has been widely published in HOUSE BEAUTIFUL, SOUTHERN LIVING, VERANDA AND COASTAL LIVING. Amanda is working on her first book, which is being published by Vendome Press. 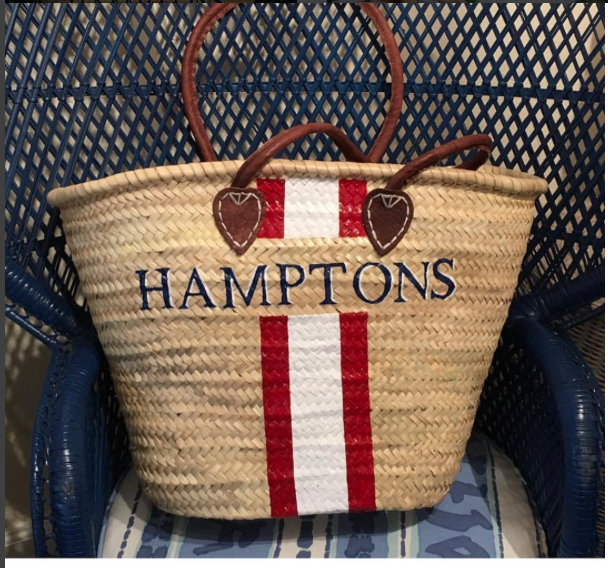 This summer, Amanda debuts her Lindroth Island Bags, beloved by Vogue and featured in Town & Country and many a fashion blog, these must-have straw totes and clutches can be customized with a monogram and playful stripe in a wide array of colors. Michael Leva and Libby Fitzgerald, founders of Sea Star Beachwear, joined forces to re-imagine the classic espadrille into a water-friendly sport shoe made with a neoprene upper, and a protective non-marking, non-skid rubber sole. 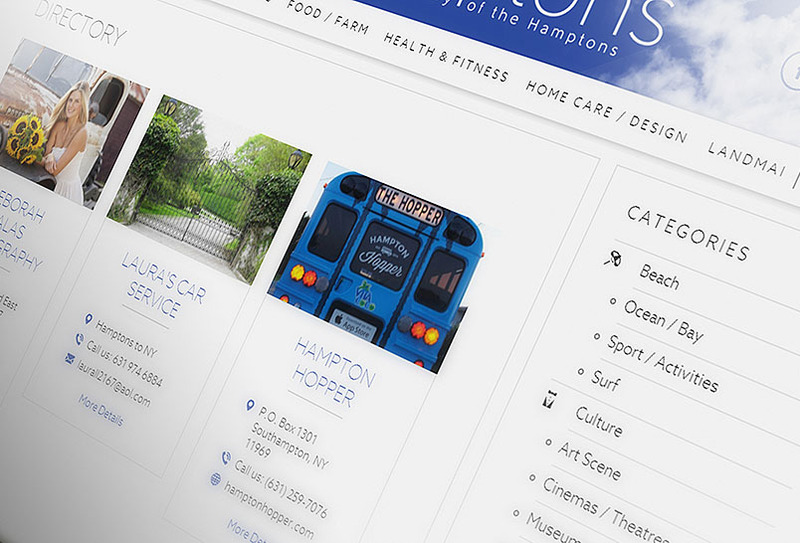 It’s perfect for ocean swimming, strolling shell-strewn beaches, slippery boat decks or hot city pavement. 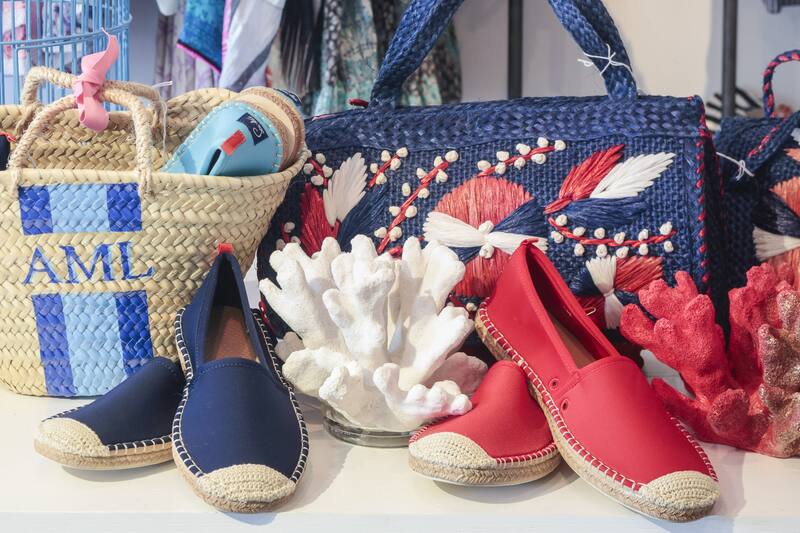 The Beachcomber Espadrille is a shoe that is chic enough to wear for a walk on the beach, on a boat or in town, and that also functions as a quick-drying and protective water shoe. New summer colors include Coral, Capri blue, Kelp, Sand, Blue Leopard and Olive Leopard. Sunni Spencer’s “Après Sea Lifestyle Shop” infuses home décor, and modern furniture with ready-to-wear and accessories. 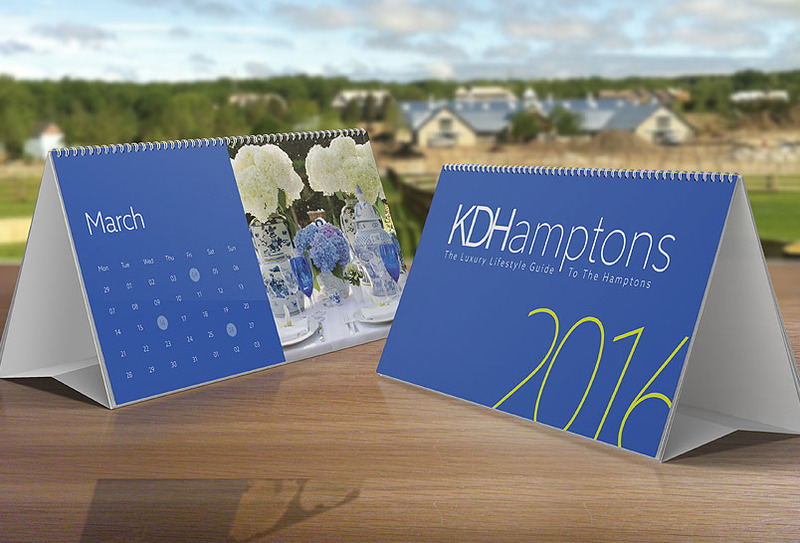 The curated assortments of products evoke the feeling of a luxury beach escape. The assortments of brands have an elevated aesthetic yet the price points are accessible. This chic and charming shop is a treasure trove of colorful and worldly finds, located at 66 Jobs Lane, Southampton.